The modern travelers look for new and off-the-beaten path destinations, full of surprises. They do not want to be simple “observers”, but aim at living the destination like a “local”. 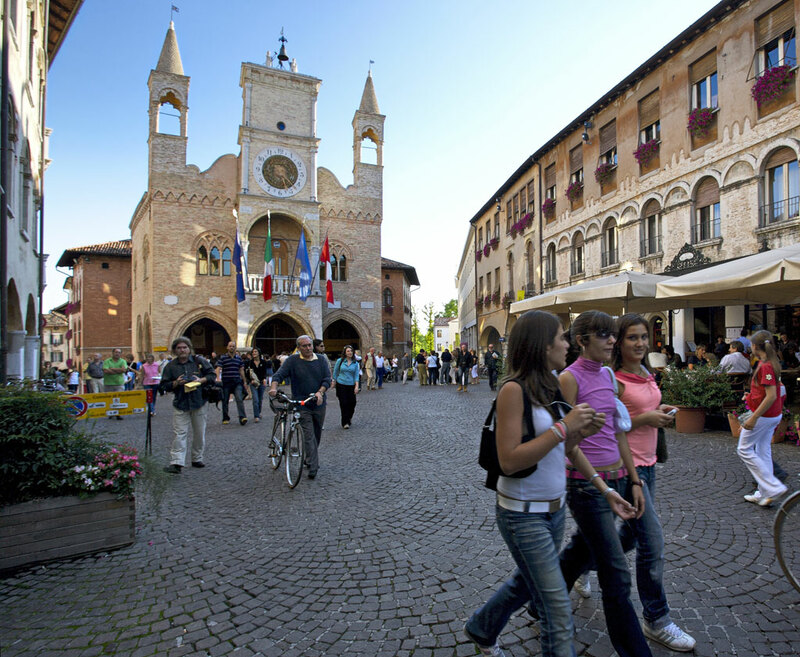 Here you find 6 reasons that make Pordenone an ideal destination! 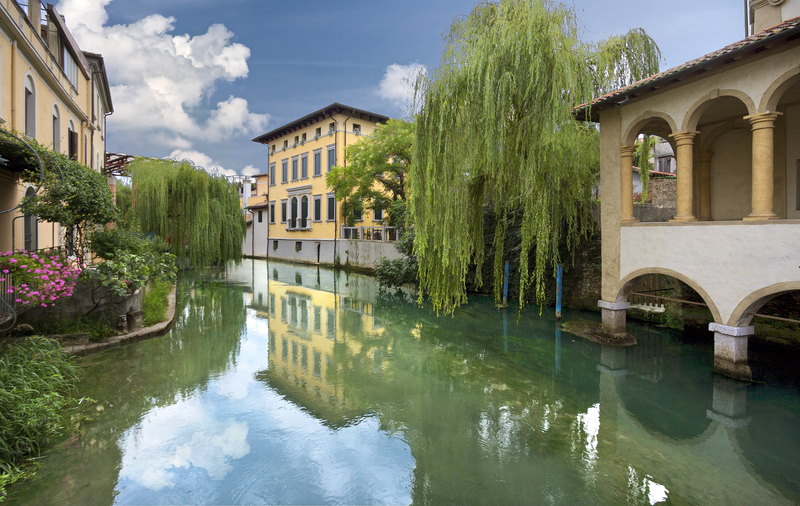 Easily accessible by car, train or plane, Pordenone is less than 60 km far from Venice, less than 100 km from Trieste and Padua, a 2-hour journey from Ljubljana and Verona. It is the ideal starting point for some of the most famous itineraries in the area: the Prosecco road, the Collio, Trieste and the Miramare castle, Slovenia and the Karst. The accommodation facilities of the Province of Pordenone offer the best value for money in the Triveneto area. Starting from the city of Pordenone, called the “painted city”, with its frescoed palaces, the Habsburg coat of arms, the elegant porticoes and the Renaissance buildings, you will discover within its territory many touristic gems that leave you breathless. Sacile, the “Garden of the Serenissima”, 6 of the Most Beautiful villages in Italy, the wild and steppic nature of the Magredi, the emerald lake of Barcis, the spectacular canyon of the Strada Vecchia della Val Cellina and the Friulian Dolomites, UNESCO heritage, are just some of the magical places to visit. 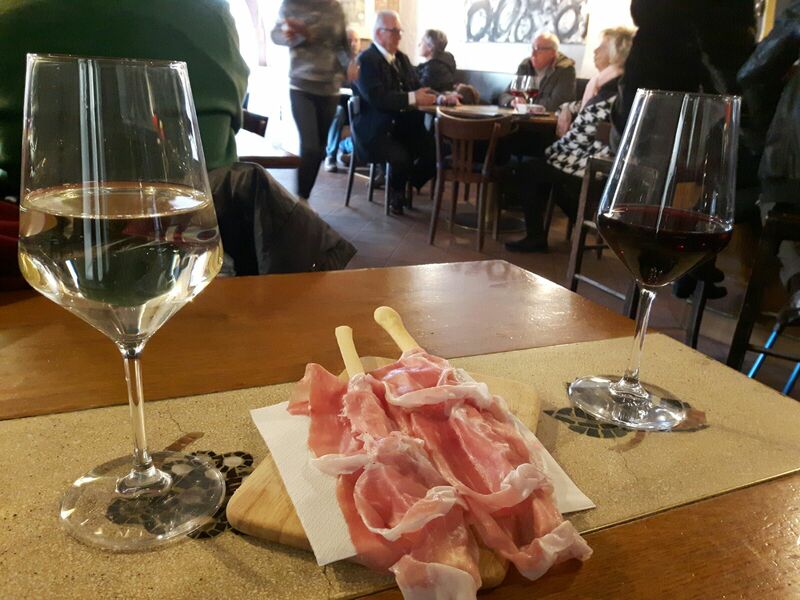 In Pordenone, first of all, by tradition and culture … people drink! The white wines of Friuli are listed among the best in the world and here you can enjoy quality products such as Friulano or Ribolla at really low prices. As in all the border areas here you find Austrian and Slovenian influences, combined with ingredients of the Adriatic coast. Local products, which often derive from a poor but rich in flavors tradition, play a relevant role: some, like the delicious Pitina, the Red Onion or the Formadi Frant, have become real Slow Food products in recent years, thus protected and enhanced. What else? The two true “kings” of the Friulian cuisine: the frico, a Montasio cheese and potatoes pie, and the San Daniele ham ( the famous ham factories are only 40 minutes drive from Pordenone!). 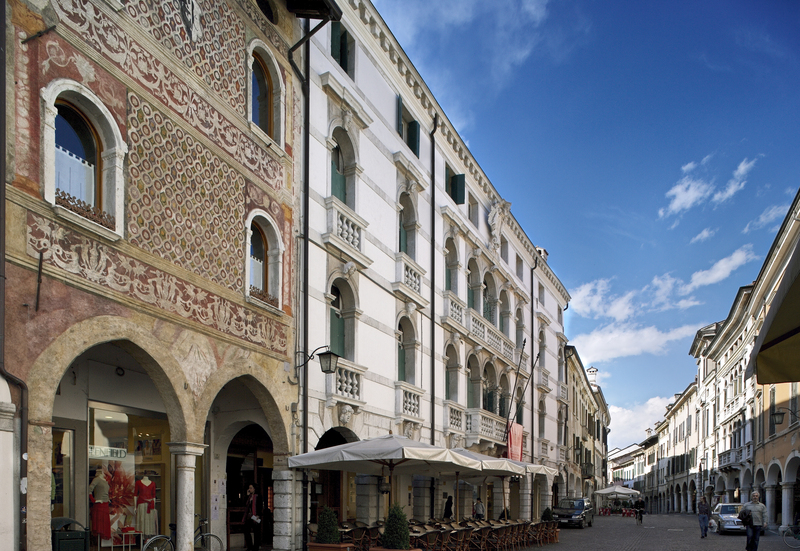 Pordenone area is characterized by a great cultural vivacity that can be found in traditional institutions, such as the Mosaic School of Spilimbergo, and in modern ways, like the Comic School of Giulio de Vita. A territory rich in art: from the Roman ruins of Torre, to the Renaissance feuds of Porcia and Valvasone, to the modern art exhibitions organized by European contemporary artists, Pordenone is a pole of art and culture that truly will amaze you. 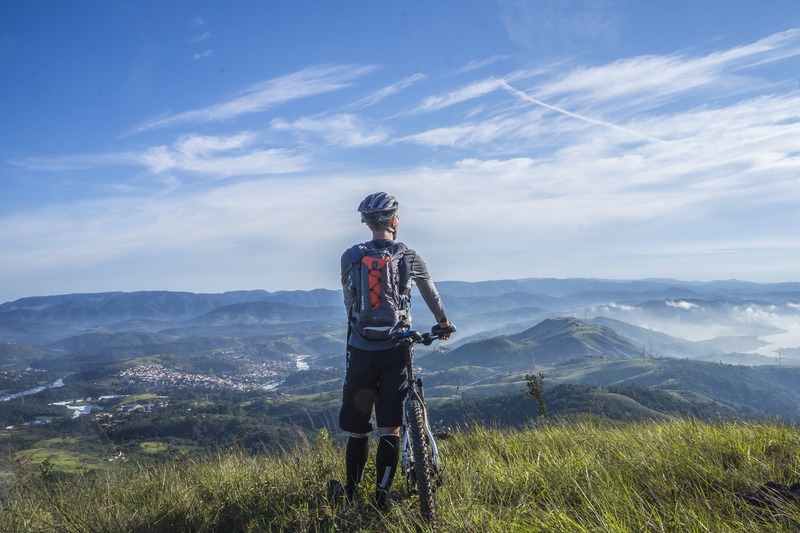 If you are more relaxed and only contemplate “forks lifting” in your sporting activities, you have many possibilities! Guided tours and tastings in local wineries, cooking lessons in Friuli, theme menus in the best restaurants of the area, and much more options are waiting for you! 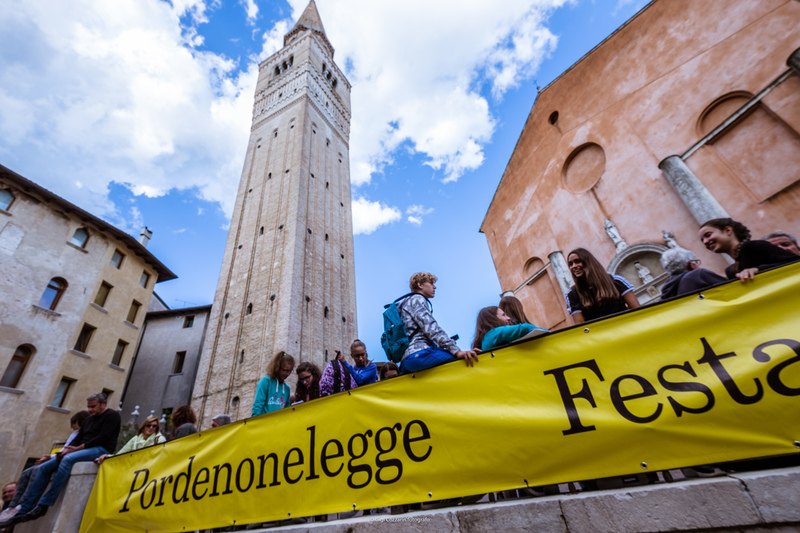 Exhibitions, museums, such as the one dedicated to the designer Harry Bertoia, and internationally renowned events such as Pordenonelegge and the Silent Film Festival: the territory of Pordenone proposes events, reenactments, cultural festivals and initiatives all year round.